You have come to the right place. We have all sorts of services to fulfill your computing needs!!! 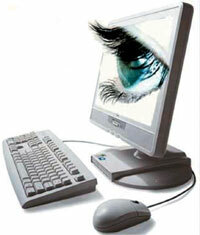 Call Us Now for Spyware Removal!